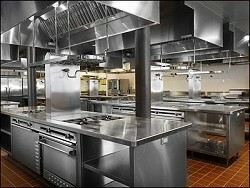 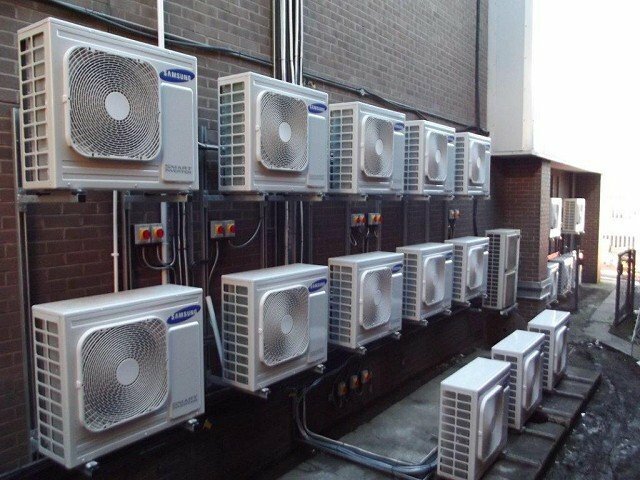 Chill Factor Ltd offer services for the design, installation, maintenance and the decommissioning of Air Conditioning Plant and Equipment, Refrigeration Plant and Equipment and Kitchen and Catering Plant and Equipment throughout Essex, London, the South East of England, Home Counties and East Anglia. 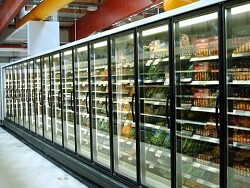 Read more about our air conditioning and refrigeration project successes throughout the region. 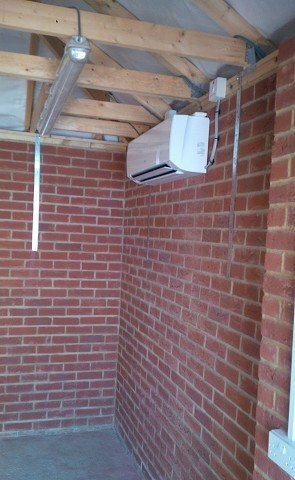 Garage Air Con in Haverhill, Suffolk - after. 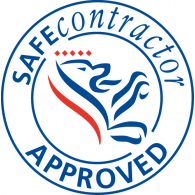 During the course of our work as one of Essex's premier Air Conditioning installers, early in 2014 Chill Factor Ltd were contacted with regard to a private householder who'd had a fire in their garage in Haverhill, Suffolk, just over the North Essex border. 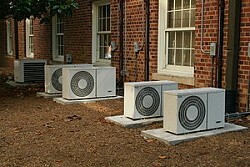 The existing Air Conditioning system was damaged beyond repair as well as the building itself. 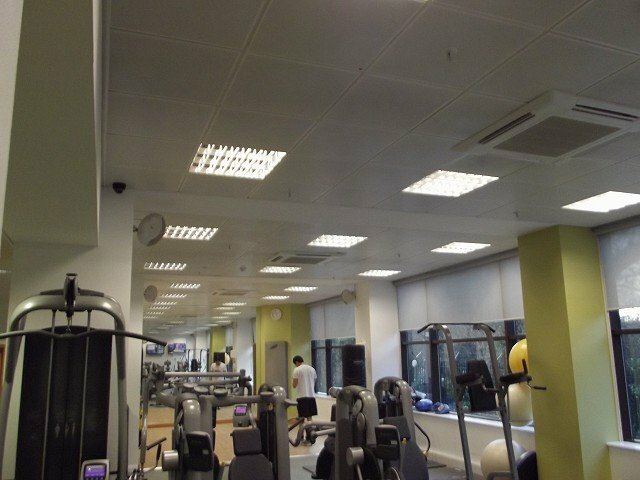 As part of the rebuilding and refurbishment Chill Factor Ltd were sub-contracted to install and commission a new split air conditioning unit and remove and dispose of the the old A/C kit.